I know, I know, I’ve been slacking off while all you folks out there ::crickets chirping:: have been on the edge of your seats waiting for my February list of favorite picture books. So give a cheer! It’s here! I’ve been trying to stick to books published in recent years because I’m trying to acquaint myself with the market. But who can resist any book by Jane Yolen, regardless of pub date? I grabbed three from the shelves at the East Longmeadow Public Library — three I didn’t have in my own collection. Yep, they all made the favorites list. No surprise there. 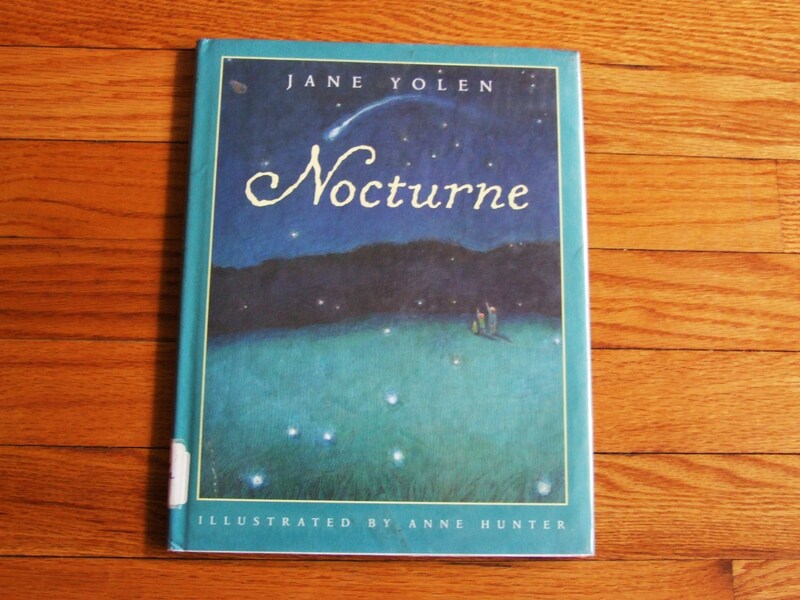 Last month I found a file in my office that’s been stashed away since 1997 when I first read Jane’s NOCTURNE. I had typed out the book’s short text and found a beautiful poem. So, pick a few books from this list and let me know what you find. 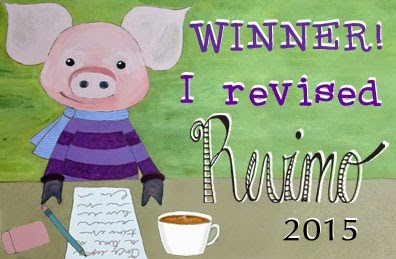 Have you read anything from my January list? I’d love to know if my favorites are yours, too. By the way, are you curious to know if I met my goals for February? I did! 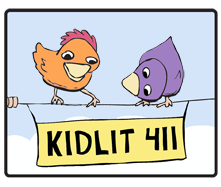 One new picture book manuscript written, one edited, one submitted to an agent, and 55 picture books read. My poetry goals have been put on hold for now, though I’ll be editing some poems and reading at the Monson Arts Council Coffee House on Friday. I love The Mitten too. I’ll have to check out several of your other favorites! Thanks for the list. You’re welcome, Ellen. Enjoy reading what you pick out. Thanks for the recommendations. Shamefully, the only one I read was Chloe and the Lion. I’m putting the others on my to-read list. What a great list, Carol! Just yesterday I read Helen Frost’s STEP GENTLY OUT. Lovely book! THE DAY LOUIS GOT EATEN is enticing! Thanks for sharing your finds, Carol! A breakout with Helen Frost? YAY! Let me know how it goes. Three Things You Should Think About Doing Now. Really, NOW. 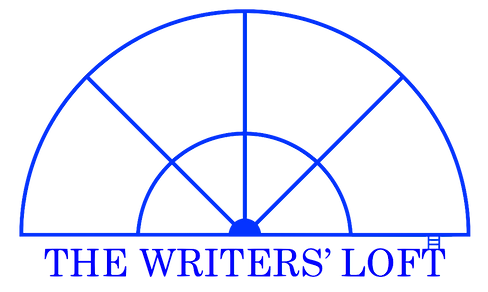 Carol Munro / Just Write Words · Can't write it yourself? Call Just Write Words.